Coffee is something I can’t live without, it literally kick start my day every morning. Recently there is another new comfortable place to hang out and refresh ourselves with a cup of great quality coffee and plenty of food choices while shopping. Viola! Pacific Coffee opens new outlet at Sunway Pyramid on the lower ground floor, you can find the outlet at the Marrakesh area. Well, for me it’s satisfying to be able to enjoy a cup of good coffee in a cozy ambience with welcoming decoration, soothing music selection to a wide choice of publication. The Perfect Cup anywhere, anytime. 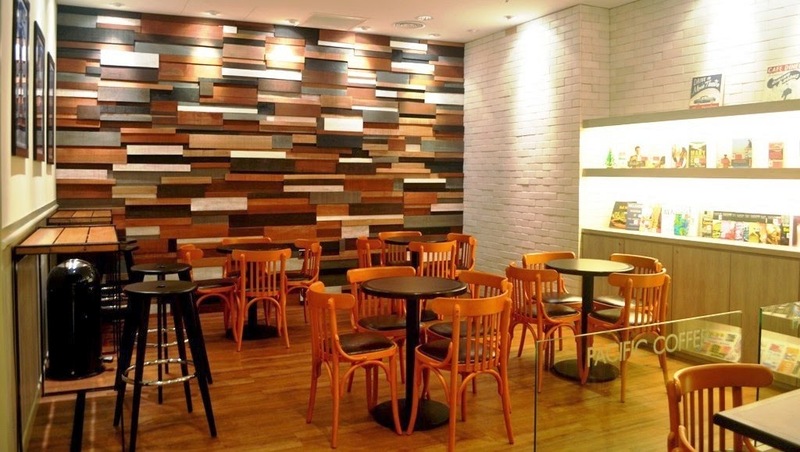 As you walked in you can see that glass and wood are the main elements for the interior design of Pacific Coffee. 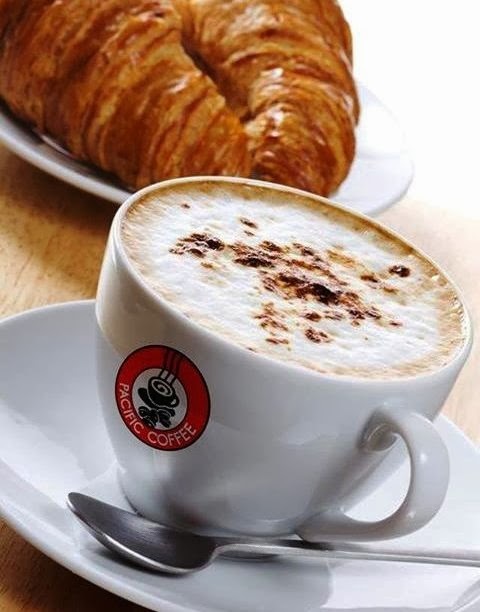 This is to blend freshness and elegance into the atmosphere, thus allowing us to savor coffee in a laid-back atmosphere which can be felt in the new coffeehouse’s seating. 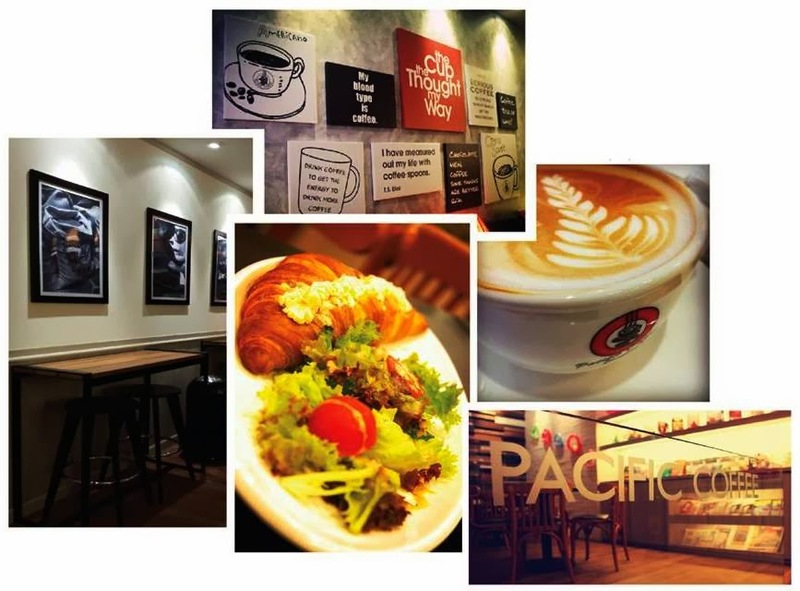 Pacific Coffee brings a new lifestyle experience for Sunway Pyramid’s coffee–loving shoppers. 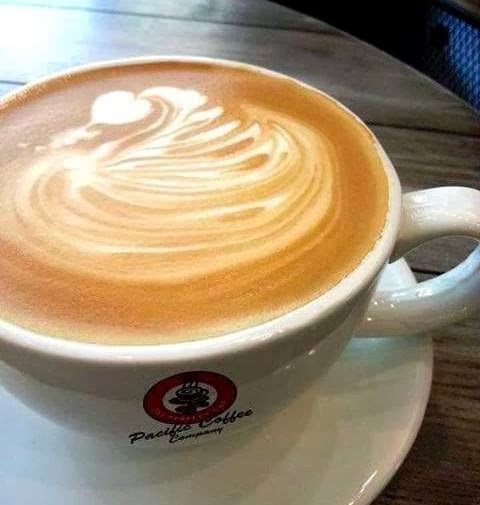 Here is another reason for you to enjoy your perfect cup of coffee at Pacific Coffee every morning. There is Daily Combo Set from RM 9.90 onwards with FREE Brewed Coffee / Tea refill until 12 noon. 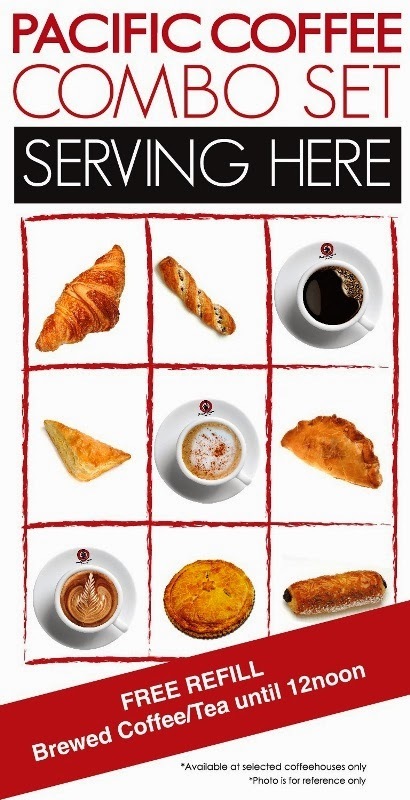 You have a choice of croissant, chocolate roll, strudel custard, tuna puff, chicken rendang cornish, chicken tandoori puff with your perfect cup of coffee for breakfast. 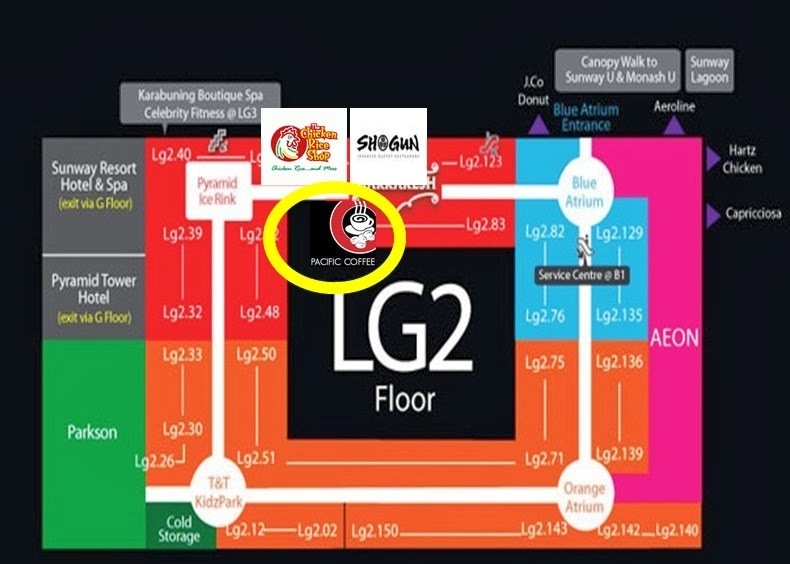 Oh yes for exact location you can please refer to the yellow circle in picture above. Pacific Coffee is just opposite of The Chicken Rice Shop & Shogun.